Give a unique recital gift to your favorite dancer or dance teacher this year! 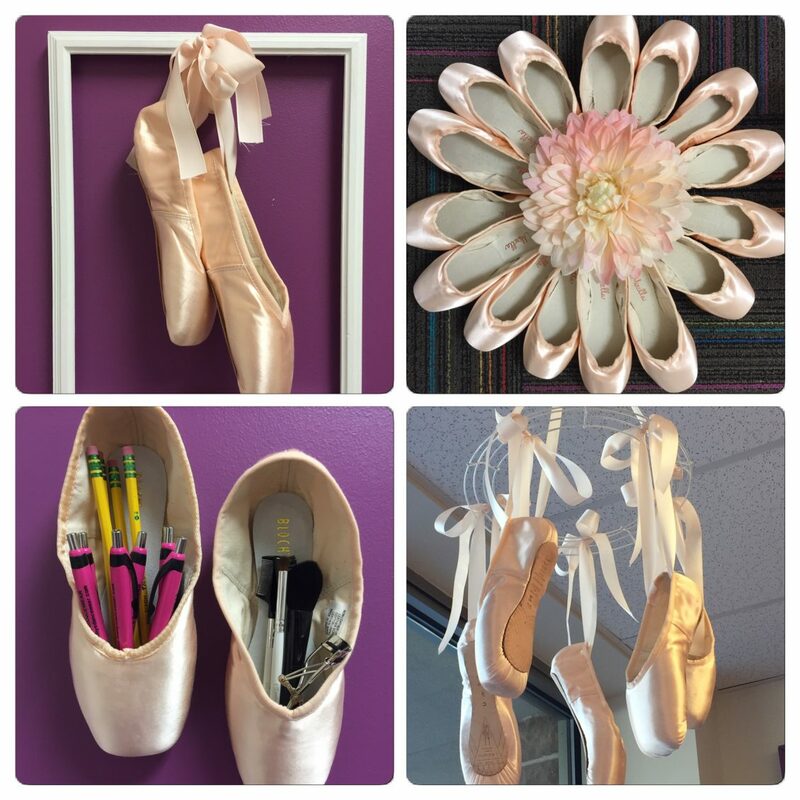 Bobby’s Dancewear has created custom pointe shoe items that are perfect for gift giving – or even keeping for yourself! Choose from bookends, wall organizers, tabletop decor and more!